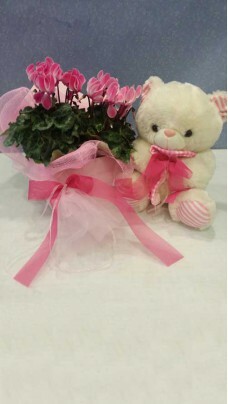 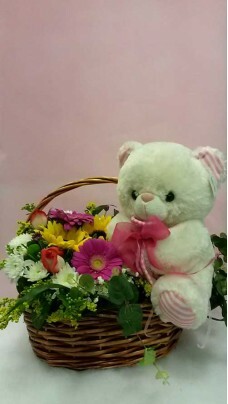 Bouquet of roses with a teddy bear .. 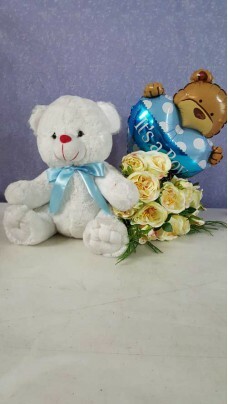 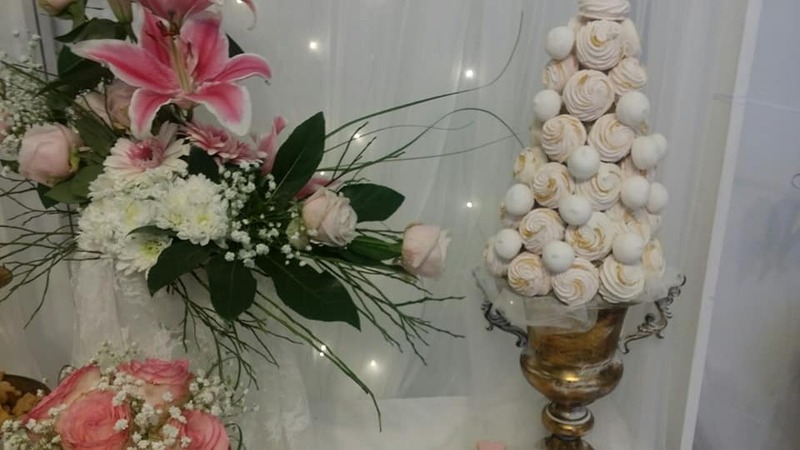 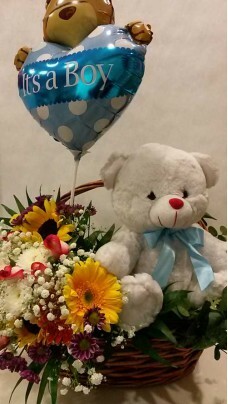 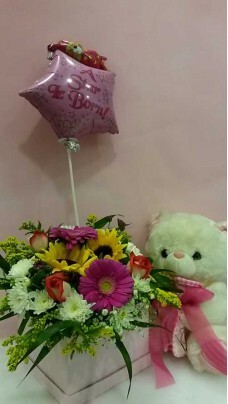 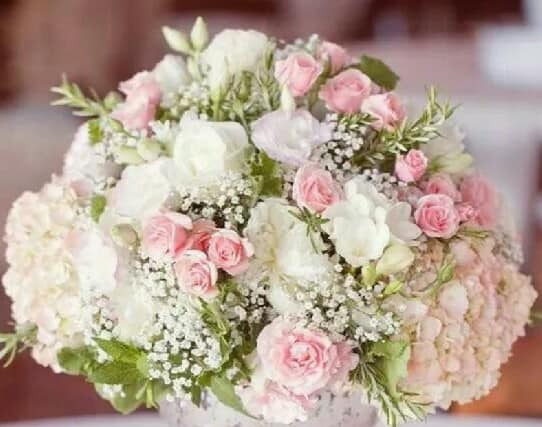 Bouquet of roses with a teddy bear and a balloοn.. 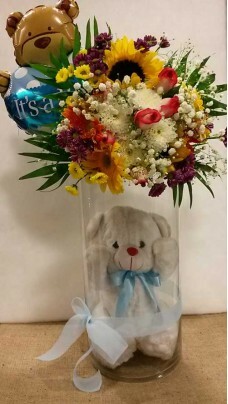 Composition with flowers and a teddy bear in a jar. 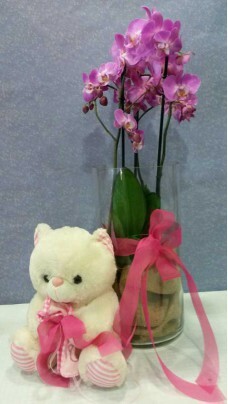 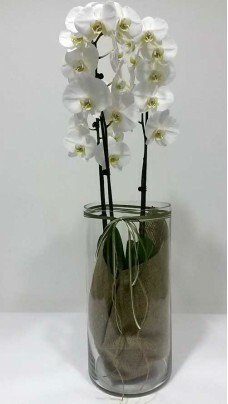 80cm..
Cyclamens in a gift box with a teddy bear..
Gkousmania in a metallic pot..
Gousmania in a glass pot with a balIoon..
Gousmania in glass pot with a teddy bear ..
Orchid in a jar with a teddy bear..